Audio and book fit together, beeps tell you when to turn the page and do the exercise. Tones tell you when to turn the page. The trainer can pause the audio for discussion or time to complete the exercise. You will receive your workbook for unlimited printing for your course and the audio file. GREAT In Service fun thing to do for a few hours. This is a GREAT In Service or meeting exercise for all your people. 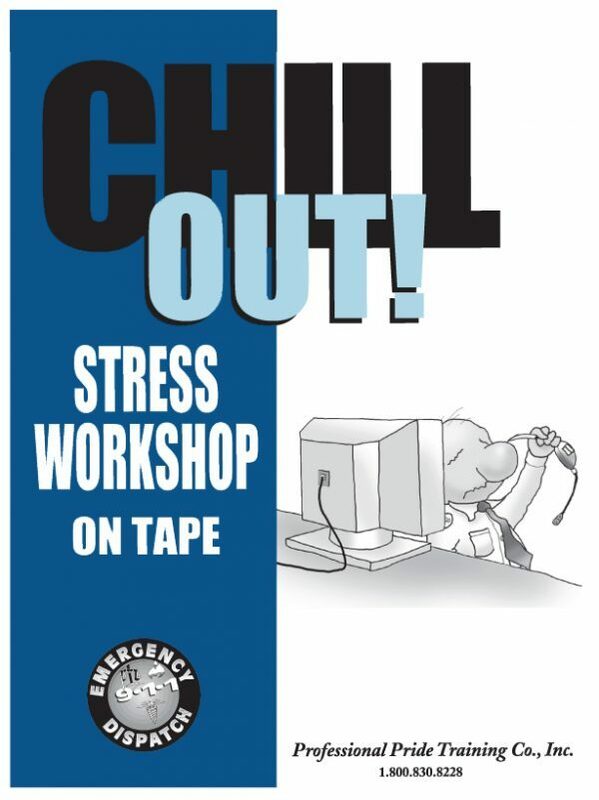 (1) Audio led workshop by Sue Pivetta with pdf CHILL OUT trainee workbook for your stress management training or In Service – shipped in Flash Drive. You will need a small sticky notes for one exercise. You have a site license to print as many books as you need. PLEASE don’t scrimp – use color.